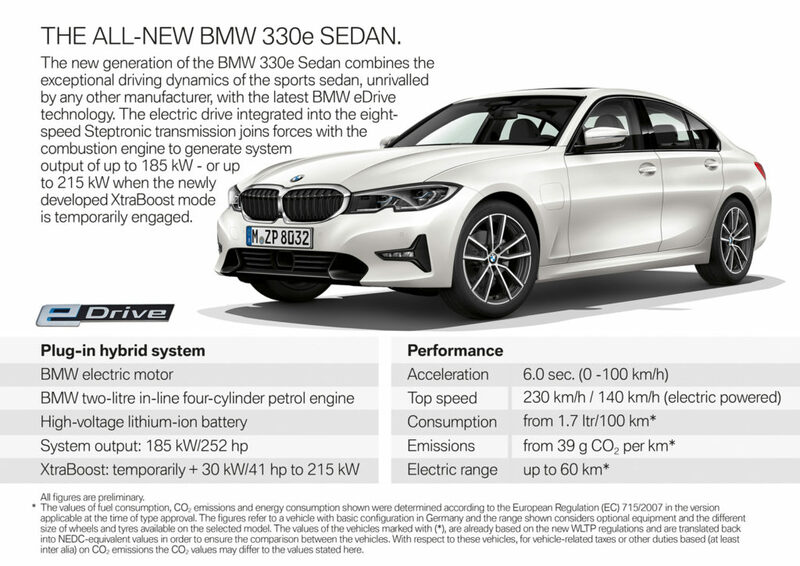 The new BMW 330e plug-in hybrid saloon offers a 30% speed increase, 50% electric-only range increase and more than 10% reduction in CO₂ emissions compared to its predecessor. The car also benefits from a standard-fit on-demand performance boost, XtraBoost, which increases the plug-in hybrid drive’s power output by 41hp, from 252hp, at the touch of a button. The updated plug-in hybrid can cover 37 miles (60km) using electric power alone, while average combined fuel consumption is now 138mpg and CO₂ emissions are 39g/km. The plug-in hybrid drivetrain comprises a 184hp 2.0-liter four-cylinder petrol engine with BMW TwinPower Turbo technology aligned to an electric motor that generates a continuous output of 68hp and a peak output of 113hp. Together, the two drive units develop a total output of 252hp along with a peak torque of 420Nm, but extra power can be sourced when selecting the Sport driving mode. This activates the XtraBoost system that draws on power stored in the high-voltage battery. BMW says this creates the kind of performance and driving dynamics that are typical of the BMW 3 Series saloon. For the first time in a BMW hybrid model, this includes an accelerator pedal curve designed to offer exceptional response and precision, along with a specific shifting program for the 8-speed Steptronic transmission, complete with brake downshifts. The XtraBoost can be used up to the minimum charge status of the high-voltage battery and is also available for kickdown maneuvers and in the M/S position of the gear selector lever. This all means the new BMW 330e saloon can accelerate from 0-62mph (0-100km/h) in 6.0 seconds and can go on to a top speed of 143mph (230km/h). It can travel up to 68mph (109km/h) when running on electric power alone – 18mph (29km/h) faster than the predecessor model. To save space, the BMW 330e’s electric motor is integrated into the 8-speed Steptronic transmission. 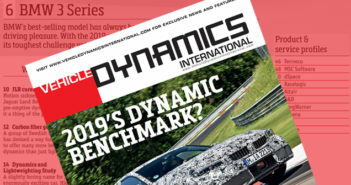 This means the hybrid-specific transmission is only 15mm (0.59in) longer than the corresponding versions for conventionally powered BMW 3 Series saloons. The BMW 330e also offers a model-specific sound design to deliver a throaty engine noise when the car is put through its paces. 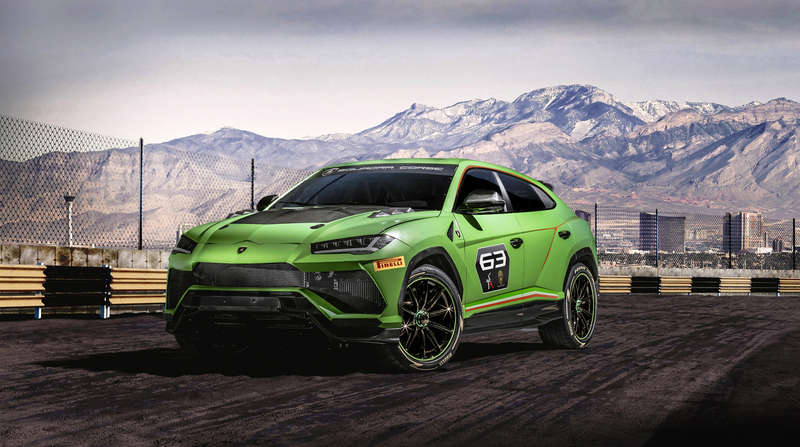 The aim is to offer the emotional impact of sportscar performance. The hybrid-specific optional equipment features also include an acoustic pedestrian protection function, so that those about to cross the road can hear the car approaching when it is in electric-only mode. The new BMW 330e also features regenerative braking to optimize efficiency. The system stores the energy captured during braking with the electric motor taking on the function of a generator. The electrical energy fed into the high-voltage battery in this way or via connection to the power grid also serves to supply the vehicle electrical system. This means that a generator powered by the combustion engine is no longer necessary, increasing overall efficiency. The 12.0kWh lithium-ion high-voltage battery in the new BMW 330e saloon is positioned underneath the rear seats, while the fuel tank is located above the rear axle to ensure optimal luggage capacity. The total storage volume is 375 liters but can be increased by folding down the rear-seat backrests, which are configured in a 40:20:40 split. Available driver assistance systems range from the Park Assistant including reverse assistant, which is standard on all 330e models, to the optional Driving Assistant Professional with steering and lane guidance system. Preheating and pre-conditioning of the interior is standard on all models. Here the energy of the high-voltage battery is also used to power the auxiliary heating. At low outdoor temperatures, the interior can be heated prior to setting off even if the battery charge status is low. The BMW 330e will go on sale from July 2019, with prices to be confirmed.